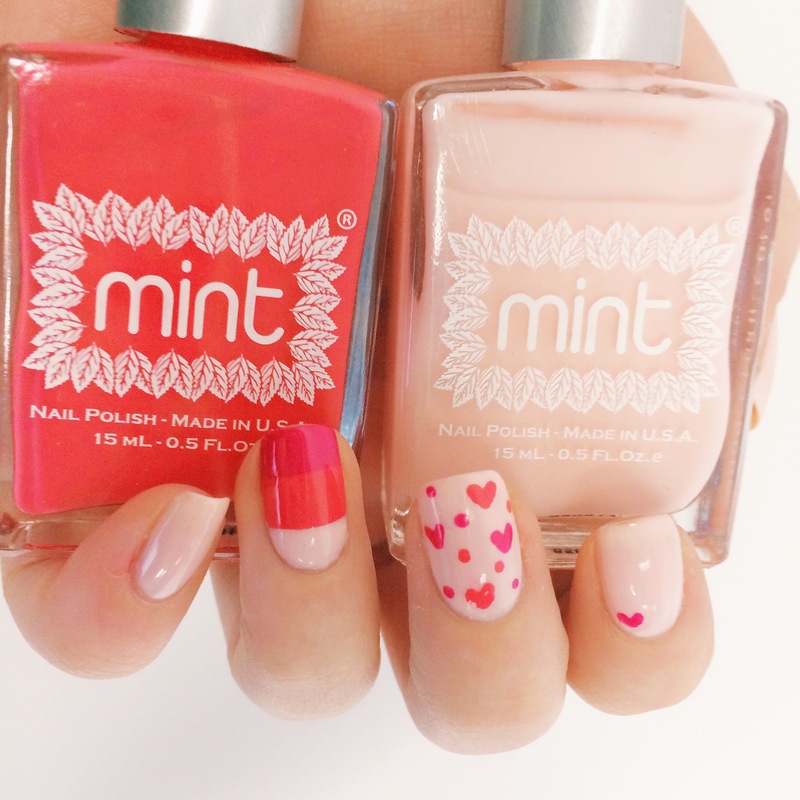 I had the pleasure to partner with Mint Polish to create a fun Valentine’s Day mani tutorial for their blog, The Mint Glossy. 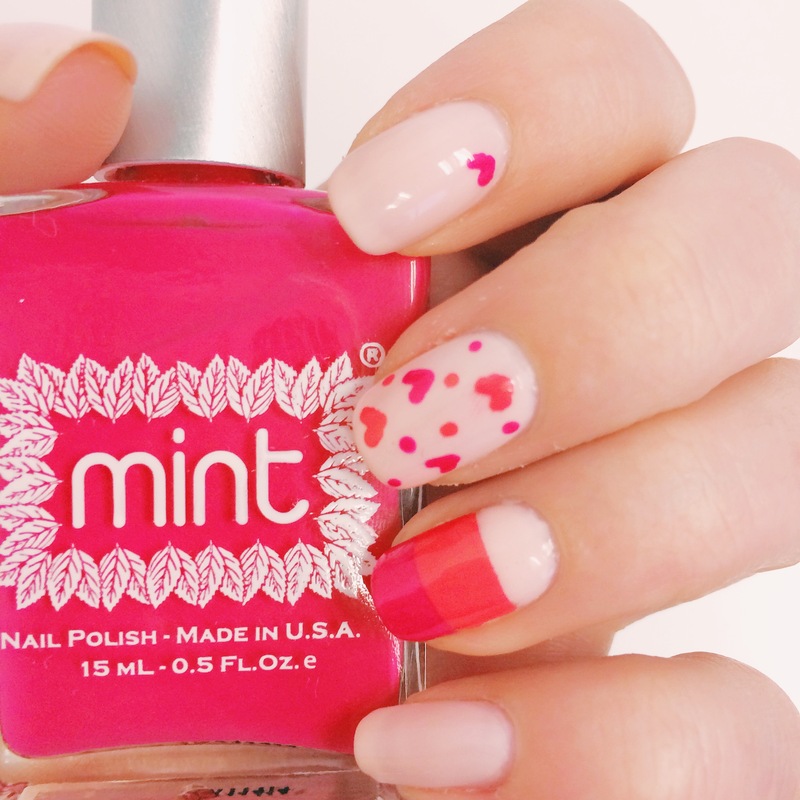 It was a blast playing with some of their most popular feminine colors, and even a few that haven’t been released yet! Head over to their blog to see the full details. Happy Reading!